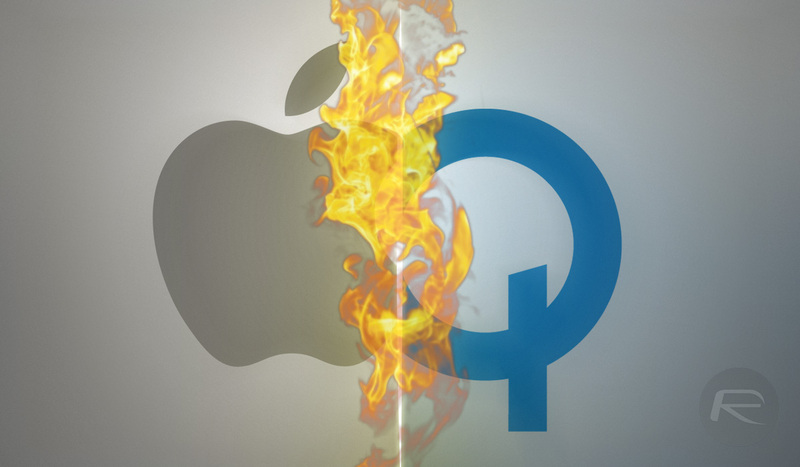 Apple’s wish to use in-house chips rather than rely on third-parties is nothing new, and it’s certainly not a secret, so when we started hearing that the iPhone maker was starting to poach employees from existing modem maker Qualcomm, it made sense. Now we’re also starting to hear that Apple is actively working on its own modem, with a job posting pointing to as much. According to a report by The Information, Apple put up a job listing just last week in which it started a hunt for someone to work on a cellular modem, working out of a San Diego office. Now Apple has provided the clearest evidence yet that it is working on one of the most complicated and expensive hardware ingredients in its devices: a cellular modem. In a job listing posted a week ago, which hasn’t previously been reported, the company said it is looking for a cellular modem systems architect to work in its San Diego office. The same report also cites anonymous sources who claim that there is indeed an active project currently in flight, one that will see Apple design its own modems. 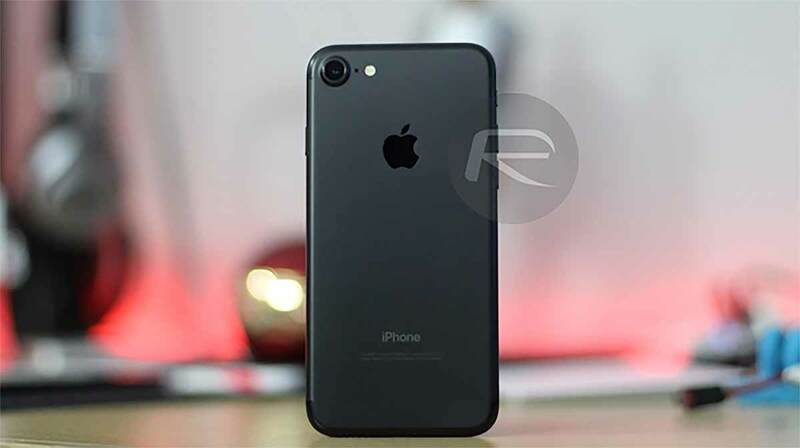 However, it’s believed that it could be as many as three years before any chips that are being worked on will be ready for use in any of Apple’s products. This news comes while Apple is in something of a legal spat with Qualcomm after moving its cellular modem business to Intel, although the latter has struggled for both performance and reliability – something that Apple has bee able to avoid with compute by creating its own, highly powerful chips. A similar push into the cellular modem world might make plenty of sense. Wouldn’t surprise me to see Apple take everything in house at this point. The A12 beats the intel chips in the MacBook performance wise. Would not surprise me for them do release their own CPU chip again in 2020 which will best intel and AMD.